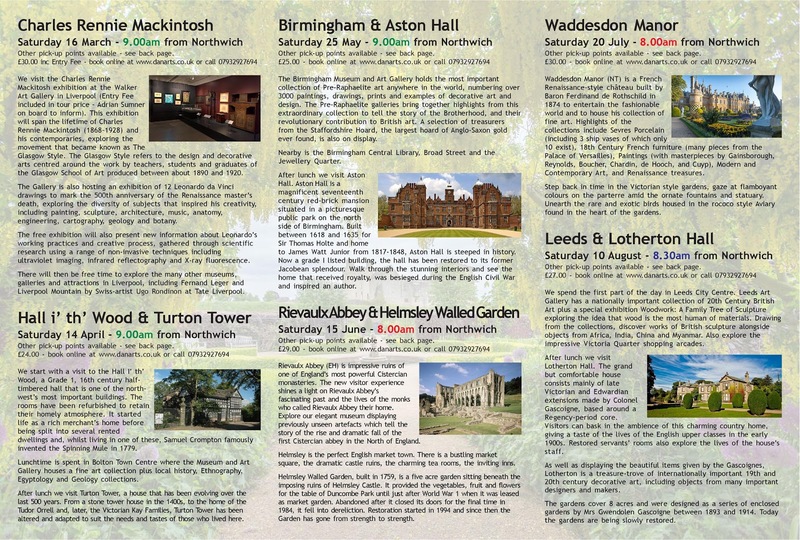 Click on an event to see more details, including venue, times and prices. 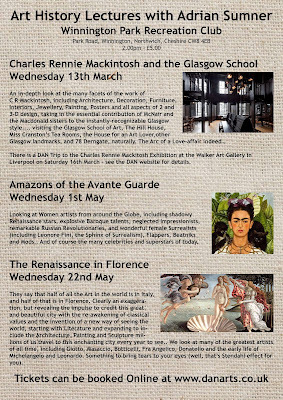 We visit the Charles Rennie Mackitosh exhibition at the Walker Art Gallery (entry included in tour price – Adrian Sumner on board to inform). 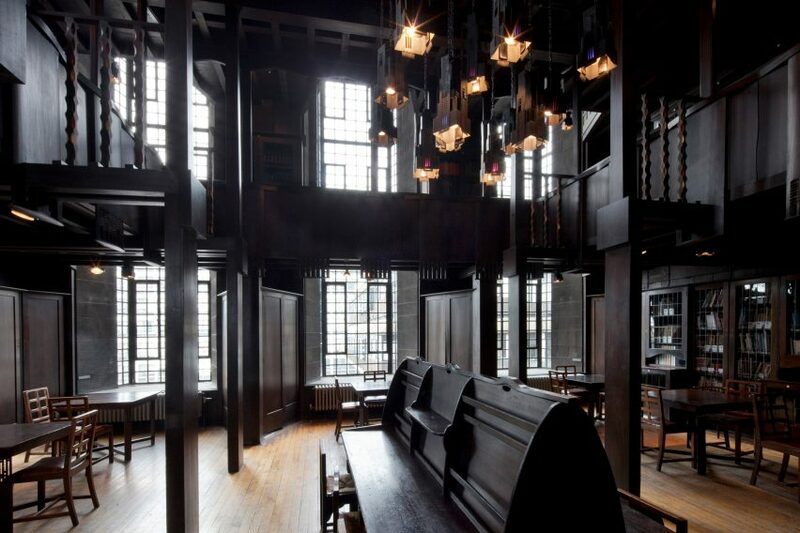 This exhibition will span the lifetime of Charles Rennie Mackintosh (1868–1928) and his contemporaries, exploring the movement that became known as The Glasgow Style. The Glasgow Style refers to the design and decorative arts centred around the work by teachers, students and graduates of the Glasgow School of Art produced between about 1890 and 1920. 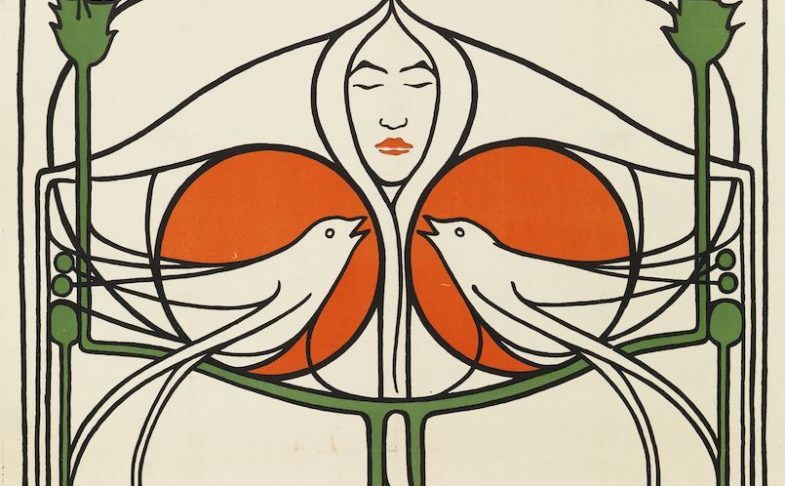 Glasgow was the birthplace of the only Art Nouveau ‘movement’ in the UK and its style made ripples internationally. The exhibition will present objects from Glasgow Museums and the Mitchell Library and Archives as well as loans from private and public collections. About 250 objects will be on display across the full spectrum of media, including stained glass, ceramics, mosaic, metalwork, furniture, stencilling, embroidery, graphics, books, interiors and architecture. The Gallery is also hosting an exhibition of 12 Leonardo da Vinci drawings to mark the 500th anniversary of the Renaissance master's death, exploring the diversity of subjects that inspired his creativity, including painting, sculpture, architecture, music, anatomy, engineering, cartography, geology and botany. The free exhibition will also present new information about Leonardo's working practices and creative process, gathered through scientific research using a range of non-invasive techniques including ultraviolet imaging, infrared reflectography and X-ray fluorescence. 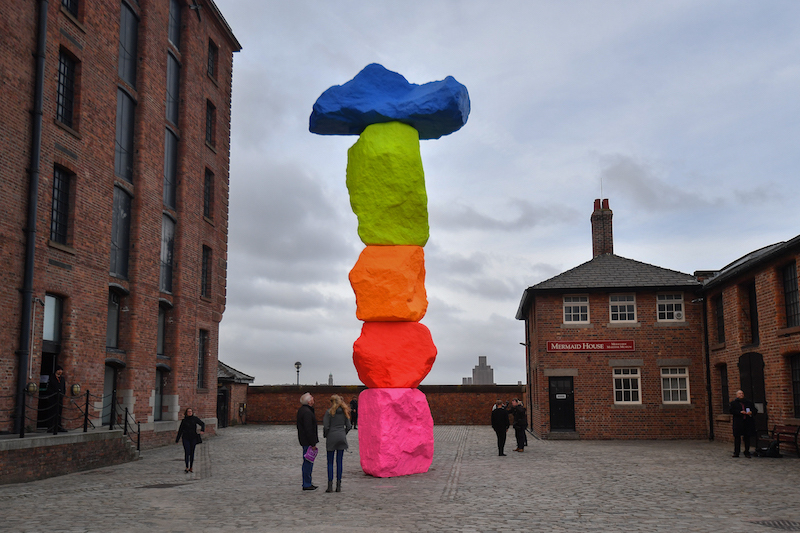 There will then be free time to explore the many other museums, galleries and attractions in Liverpool, including Fernand Leger and Liverpool Mountain by Swiss-artist Ugo Rondinon at Tate Liverpool. We start with a visit to the Hall I' th' Wood, a Grade 1, 16th century half-timbered hall that is one of the north-west’s most important buildings. It contains displays of 17th and early 18th century furniture, objects and artefacts, learn more about the life and work of Samuel Crompton and discover all about life in Stuart and Tudor times. The rooms have been accurately refurbished to retain their homely atmosphere. Hall i’ th’ Wood Museum started life as a rich merchant’s home during the mid-17th century. Years later the building was split into several rented dwellings and, whilst living in one of these with his family, Samuel Crompton famously invented the Spinning Mule in 1779. The mule went on to be one of the most significant spinning machines used by the textile industry. The house and grounds were presented to the people of Bolton in memory of Samuel Crompton and opened to the public as a museum in 1902. Lunchtime is spent in Bolton Town Centre where the Museum and Art Gallery houses a fine art collection of over 3500 items. 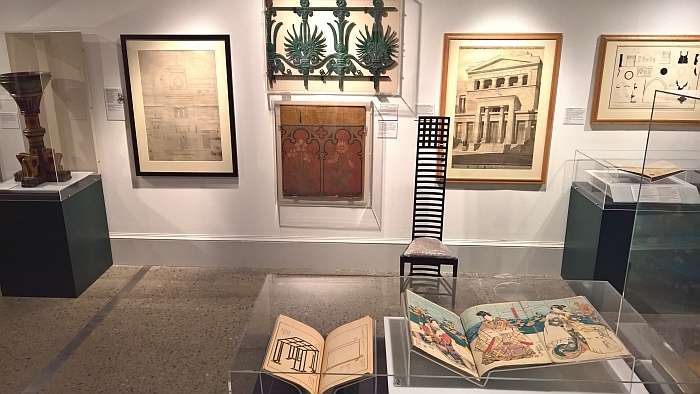 Nearly all of these are works by British artists dating from the 18th century to the present day, plus local history, Ethnography, Egyptology and Geology collections. 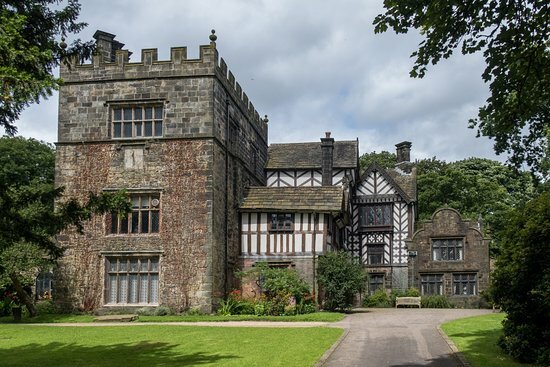 After lunch we visit Turton Tower, a house that has been evolving over the last 500 years. 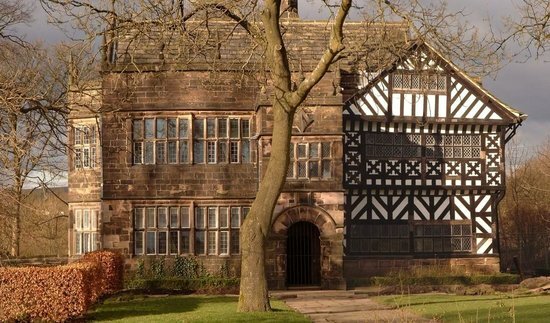 From a stone tower house in the 1400s, to the home of the Tudor Orrell and, later, the Victorian Kay Families, Turton Tower has been altered and adapted to suit the needs and tastes of those who lived here. The Birmingham Museum and Art Gallery holds the most important collection of Pre-Raphaelite art anywhere in the world, numbering over 3000 paintings, drawings, prints and examples of decorative art and design. The Pre-Raphaelite galleries bring together highlights from this extraordinary collection to tell the story of the Brotherhood, and their revolutionary contribution to British art. A selection of treasurers from the Staffordshire Hoard, the largest hoard of Anglo-Saxon gold ever found, is on display. Nearby is the Birmingham Central Library, Broad Street and the Jewellery Quarter. After lunch we visit Aston Hall. 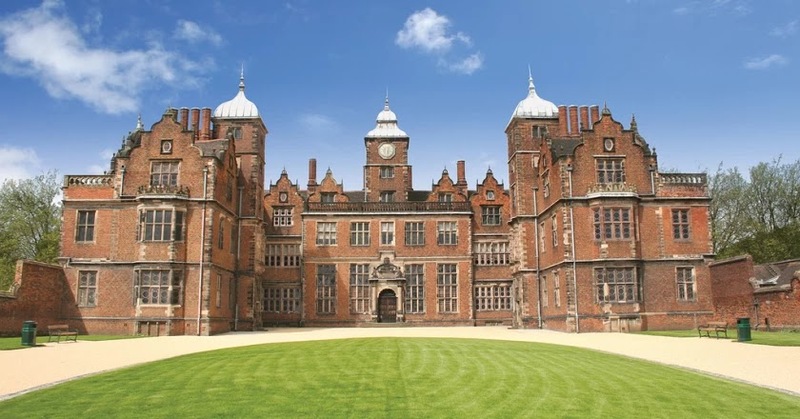 Aston Hall is a magnificent seventeenth century red-brick mansion situated in a picturesque public park on the north side of Birmingham. Built between 1618 and 1635 for Sir Thomas Holte and home to James Watt Junior from 1817-1848, Aston Hall is steeped in history. Now a grade I listed building, the hall has been restored to its former Jacobean splendour. Walk through the stunning interiors and see the home that received royalty, was besieged during the English Civil War and inspired an author. 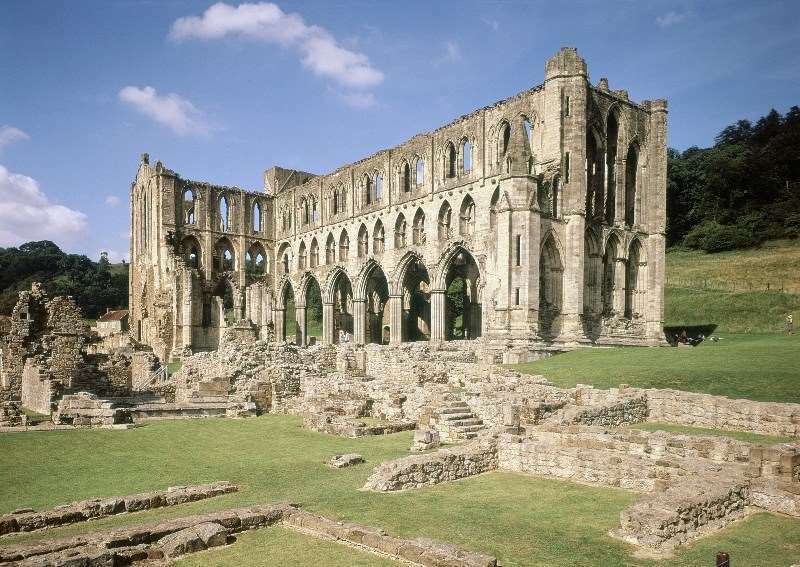 Rievaulx Abbey (EH), the impressive ruins of one of England's most powerful Cistercian monasteries. The new visitor experience shines a light on Rievaulx Abbey's fascinating past and the lives of the monks who called Rievaulx Abbey their home. Explore our elegant museum displaying previously unseen artefacts which tell the story of the rise and dramatic fall of the first Cistercian abbey in the North of England. Wander the extensive ruins of the abbey to discover more about the building and how it looked at various stages of its development. Pick up an audio tour to learn more or hunt for clues of medieval life with our family trail. Take in the stunning views from our new visitor centre while enjoying a tasty treat in our new tearoom and appreciate why St Aelred's 'everywhere peace, everywhere serenity' description of Rievaulx Abbey could quite easily have been written today. Helmsley is the perfect English market town. 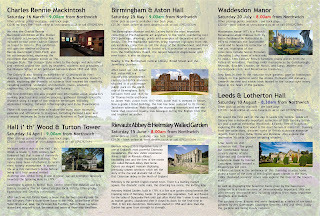 There is a bustling market square, the dramatic castle ruins, the charming tea rooms, the inviting inns. 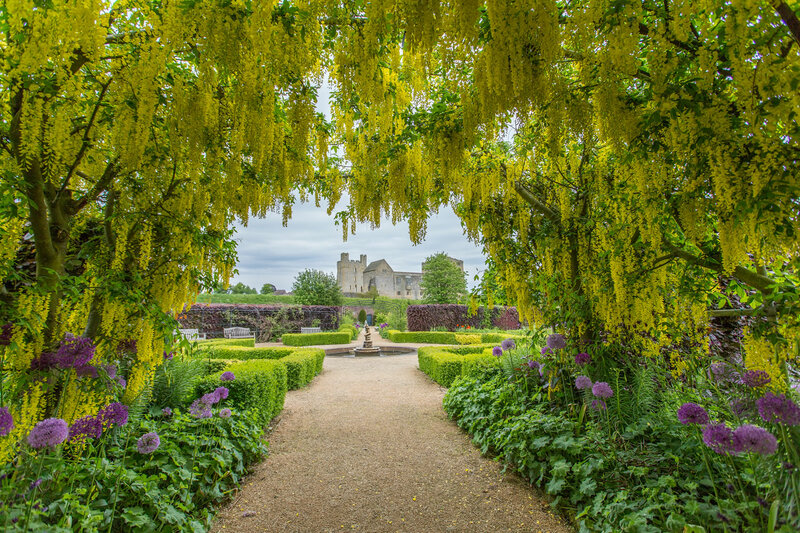 Helmsley Walled Garden, built in 1759, a five acre garden sitting beneath the imposing ruins of Helmsley Castle. 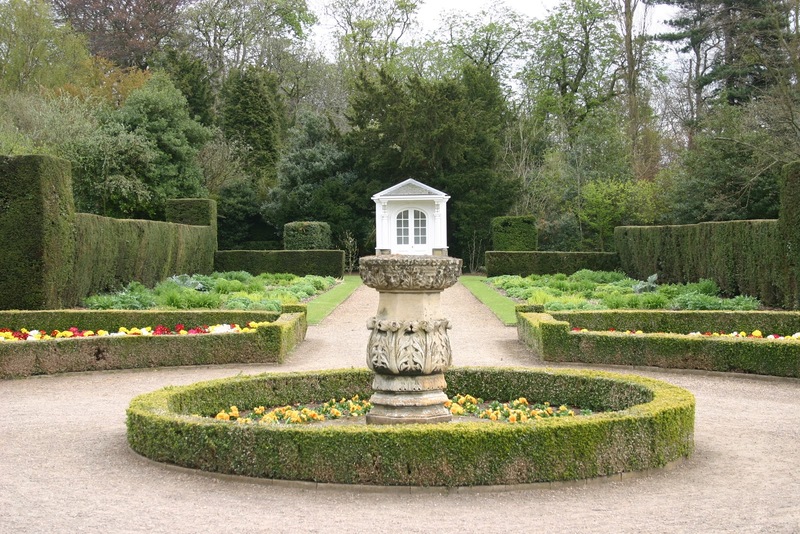 It provided the vegetables, fruit and flowers for the table of Duncombe Park until just after World War 1 when it was leased as market garden. Abandoned after it closed its doors for the final time in 1984, it fell into dereliction. Restoration started in 1994 and since then the Garden has gone from strength to strength through the dedication and care of staff and volunteers. 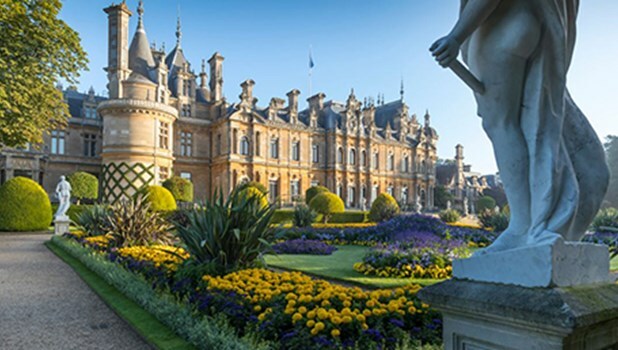 Waddesdon Manor (NT) is a French Renaissance-style château built by Baron Ferdinand de Rothschild in 1874 to entertain the fashionable world and to house his collection of fine art. As a family, the Rothschilds were the greatest collectors of the 19th century, seeking the highest quality of workmanship and with a keen sense of historical importance. 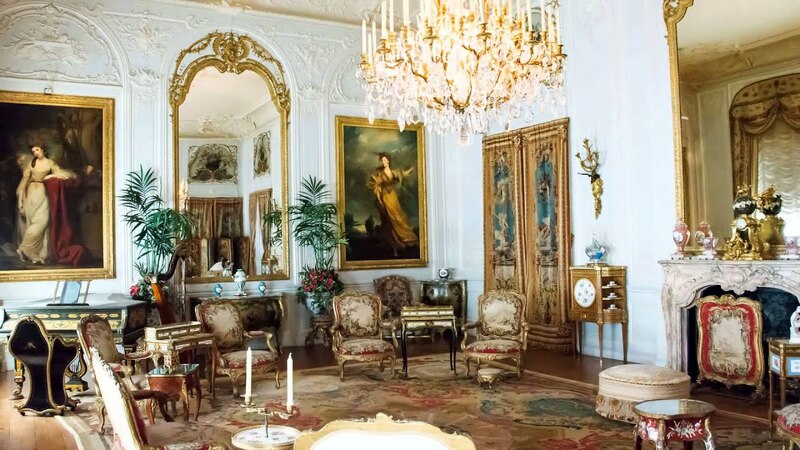 The houses that they built, the interiors they created and the magnificent Rothschild collections within them became known internationally as the ‘goût Rothschild’. Waddesdon is one of the rare survivors of that splendour. 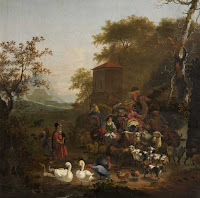 Highlights of the collections include Sevres Porcelain (including 3 ship vases of which only 10 exist), 18th Century French furniture (many pieces from the Palace of Versailles), Paintings (with masterpieces by Gainsborough, Reynolds, Boucher, Chardin, de Hooch, and Cuyp), Modern and Contemporary Art, and Renaissance treasures. Step back in time in the Victorian style gardens, gaze at flamboyant colours on the parterre amid the ornate fountains and statuary. Unearth the rare and exotic birds housed in the rococo style Aviary found in the heart of the gardens. We spend the first part of the day in Leeds City Centre. 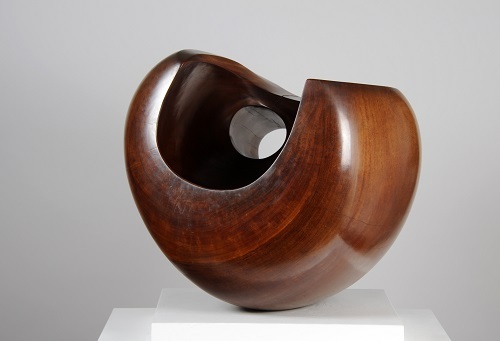 Leeds Art Gallery has a nationally important collection of 20th Century British Art plus a special exhibition Woodwork: A Family Tree of Sculpture exploring the idea that wood is the most human of materials, as it crosses cultures and time with its plasticity, portability and durability. Drawing from the collections, discover works of British sculpture alongside objects from Africa, India, China and Myanmar from the world cultures collection. Also explore the impressive Victoria Quarter shopping arcades. After lunch we visit Lotherton Hall, celebrating 50 years of being open to the public. The grand but comfortable house consists mainly of late Victorian and Edwardian extensions made by Colonel Gascoigne, based around a Regency-period core. Visitors can bask in the ambience of this charming country home, giving a taste of the lives of the English upper classes in the early 1900s. Restored servants’ rooms also explore the lives of the house’s staff. As well as displaying the beautiful items given by the Gascoignes, Lotherton is a treasure-trove of internationally important 19th and 20th century decorative art, including objects from many important designers and makers. Annual exhibitions of dress and textiles are displayed in the beautifully refurbished Fashion Galleries. Lotherton’s historic chapel – dating to the 1100s and dedicated to St. James – was once part of the medieval village of Luttrington. It was restored during the First World War for use by soldiers when Lotherton was being used as a military hospital. The gardens cover 8 acres and were designed as a series of enclosed gardens by Mrs Gwendolen Gascoigne between 1893 and 1914, with few changes up to her death in 1949. The old Walled Garden was transformed into an "old-fashioned" garden filled with rose beds and herbaceous borders with scented flowers, tender creepers and perennials. The William and Mary Garden was built with a sunken pond and plant walls. Part of the Victorian shrubbery was made into a rock garden, with winding sunken paths and a hard tennis court was laid out overlooking the pasture. Today, the gardens are being slowly restored. 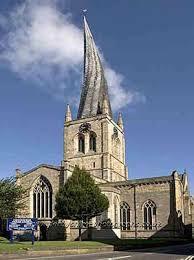 Chesterfield, best known for its twisted spire, is a thriving market town. Chesterfield Market is one of the largest open air markets in England and has been trading for over 800 years. The flea market is one of the largest in the country. 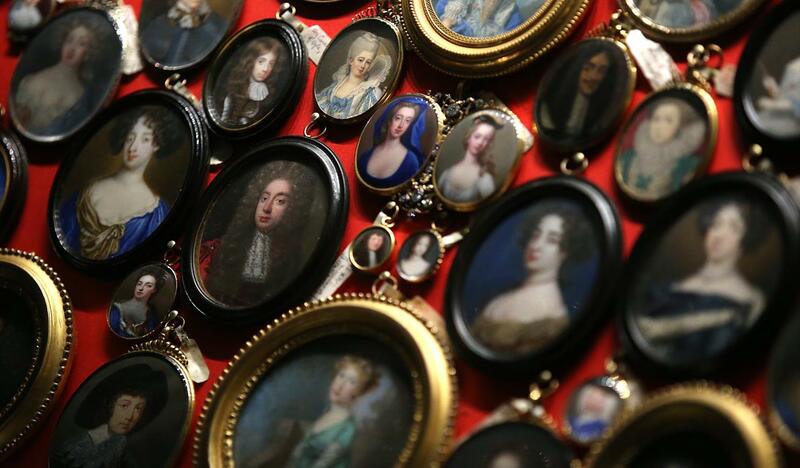 Browse around the stalls and find yourself a bargain, or maybe a priceless antique in disguise! Chesterfield Museum and Art Gallery tells the Story of Chesterfield, from its Roman origins to its growth as a market town and up to the present day. The Museum also reflects the town’s important industrial heritage, tracing the development of coal mining and local industries. Chesterfield’s most famous Victorian resident, George Stephenson, the ‘Father of the Railways’ is also featured. 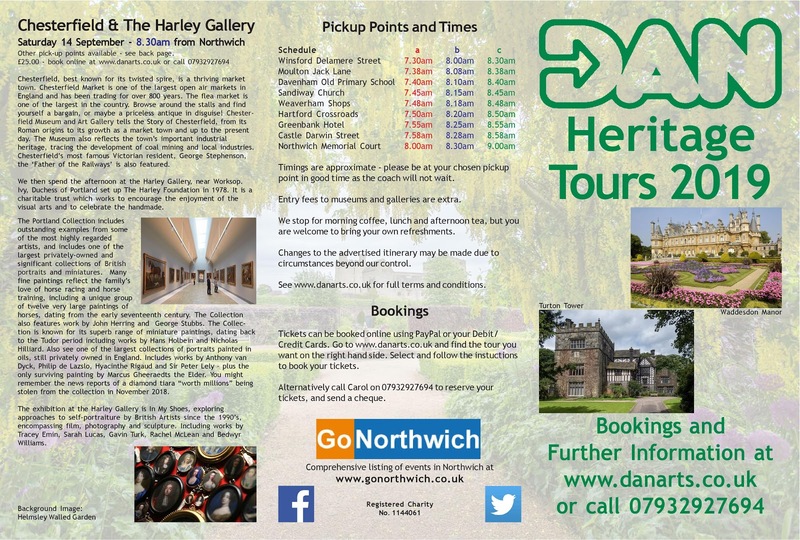 We then spend the afternoon at the Harley Gallery, near Worksop. Ivy, Duchess of Portland set up The Harley Foundation in 1978. It is a charitable trust which works to encourage the enjoyment of the visual arts and to celebrate the handmade. The Foundation works to create spaces where the imagination can flourish. 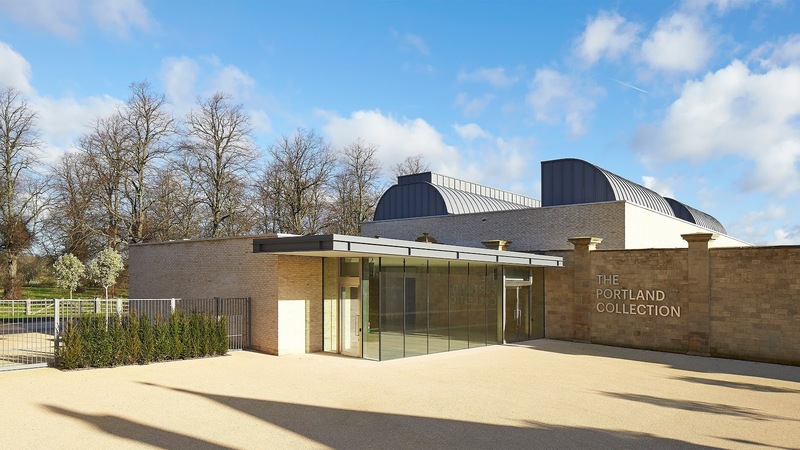 It funds The Harley Gallery and The Portland Collection, which have both won awards for their architecture. 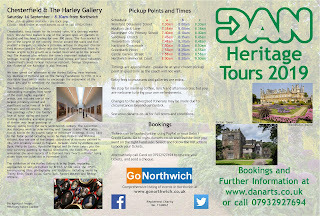 The galleries are in The Courtyard at Welbeck, they are free to enter and show a changing programme of art exhibitions. The Portland Collection includes outstanding examples from some of the most highly regarded artists of each period, and includes one of the largest privately-owned and significant collections of British portraits and miniatures. Many fine paintings reflect the family’s love of horse racing and horse training, including a unique group of twelve very large paintings of horses, dating from the early seventeenth century. The Collection also features work by John Herring and George Stubbs. The Portland Collection is known for its superb range of miniature paintings, dating back to Tudor period, sixteenth century, and including works by Hans Holbein and Nicholas Hilliard. 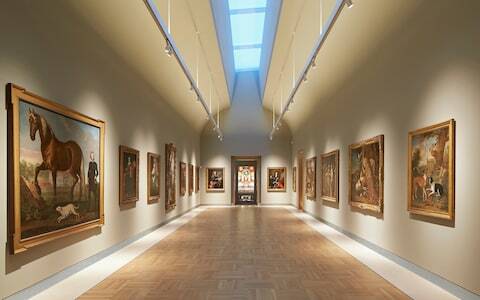 Also see one of the largest collections of portraits painted in oils, still privately owned in England. 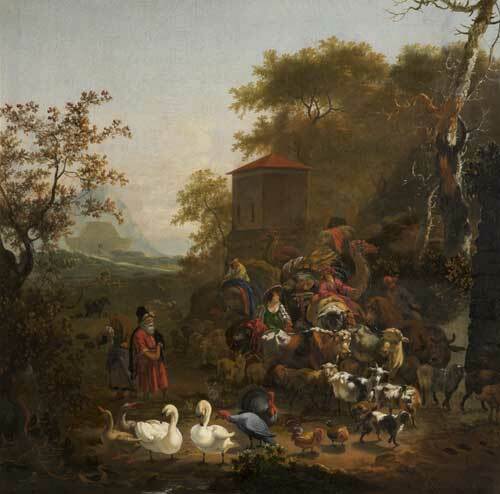 Including works by Anthony van Dyck, Philip de Lazslo, Hyacinthe Rigaud and Sir Peter Lely – plus the only surviving painting by Marcus Gheeraedts the Elder. You might remember the news reports of a diamond tiara “worth millions” being stolen from the collection in November 2018. The exhibition at the Harley Gallery is In My Shoes, exploring approaches to self-portraiture by British Artists since the 1990’s, encompassing film, photography and sculpture. Including works by Tracey Emin, Sarah Lucas, Gavin Turk, Rachel McLean and Bedwyr Williams. 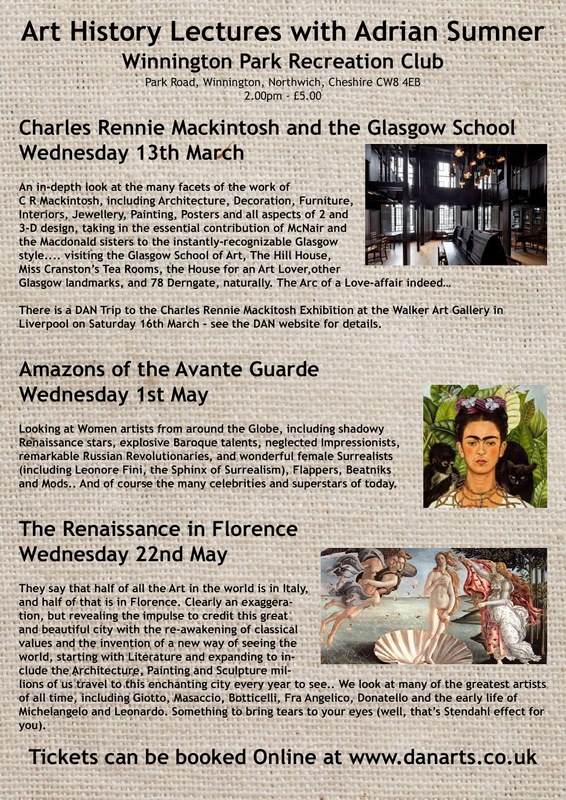 There is a DAN Trip to the Charles Rennie Mackitosh Exhibition at The Walker Art Gallery in Liverpool on Saturday 16th March with Adrian to introduce us to the exhibition. Details here. 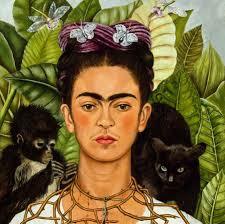 Looking at Women artists from around the Globe, including shadowy Renaissance stars, explosive Baroque talents, neglected Impressionists, remarkable Russian Revolutionaries, and wonderful female Surrealists (including Leonore Fini, the Sphinx of Surrealism), Flappers, Beatniks and Mods.. And of course the many celebrities and superstars of today. 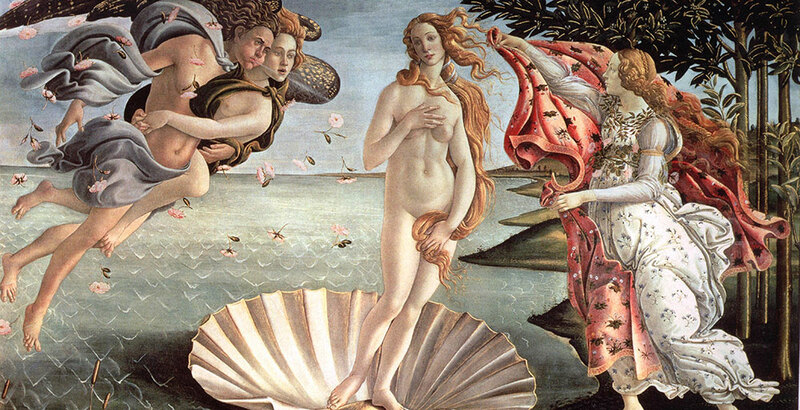 They say that half of all the Art in the world is in Italy, and half of that is in Florence. Clearly an exaggeration, but revealing the impulse to credit this great and beautiful city with the re-awakening of classical values and the invention of a new way of seeing the world, starting with Literature and expanding to include the Architecture, Painting and Sculpture millions of us travel to this enchanting city every year to see.. We look at many of the greatest artists of all time, including Giotto, Masaccio, Botticelli, Fra Angelico, Donatello and the early life of Michelangelo and Leonardo. Something to bring tears to your eyes (well, that’s Stendahl effect for you).